This was one of several Special Series packages offered around the world. 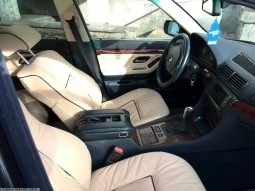 It was only available on facelift E38s produced for the German market. 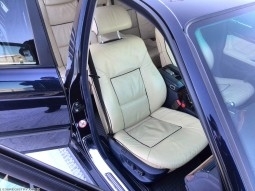 Interior upholstery in Champagne Nappa Leather with Navy Blue Nappa Leather Piping (N9/P1). The rest of the interior was either N8DL (V12 models) or N6DL (non-V12 models). 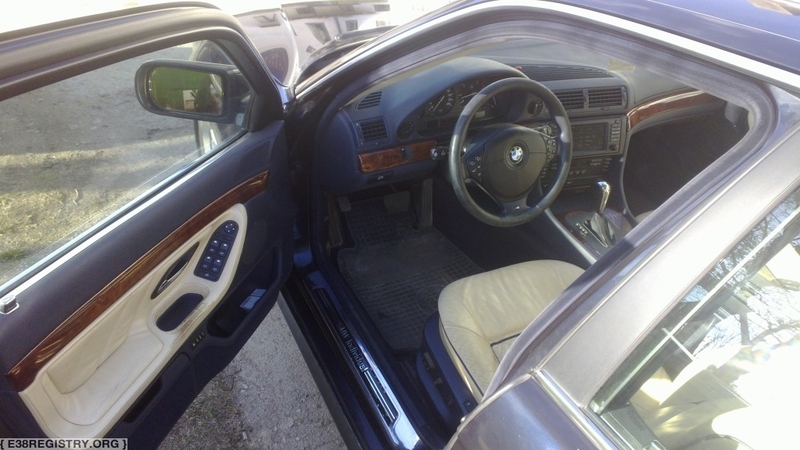 153 E38s were produced with this package, through BMW Individual. Quilting yarn navy blue (8 174 136), code 3666 J.
quilting yarn navy blue ( 8 174 136), no. 3666 J.